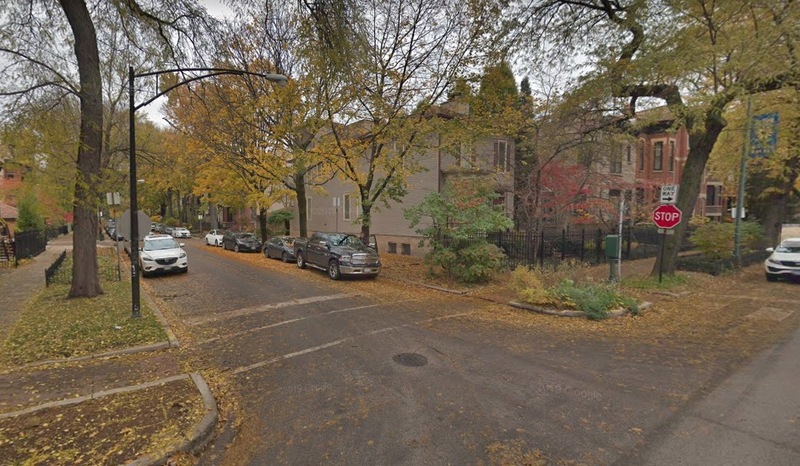 A 26-year-old man was carjacked at gunpoint while sitting in his car in the Lincoln Park neighborhood Monday evening, police said. The victim was in the 2100 block of North Fremont at 9:25 p.m. when two men approached him—one on each side of his black 2008 Honda Civic. He told police that the offender on the driver’s side pulled out a handgun and ordered him out of the car. When he got out of the vehicle, the two offenders got in and drove away southbound on Fremont. Police said the stolen car’s license plate begins with BB870. After the hold-up, the victim ran to a nearby pizza restaurant to call 911. The gunman was a black male with short gray hair who wore a gray hoodie, according to the victim.